Dell Home Systems offers the Ultimate Ears MEGABOOM Bluetooth Speaker for $89.99. 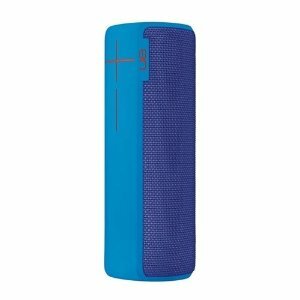 UE BOOM 2 for $69.99. Features: Seriously waterproof portable bluetooth speaker that starts a party anywhere. MEGABOOM brings 20 hours of non-stop music and connectivity up to 100 feet!